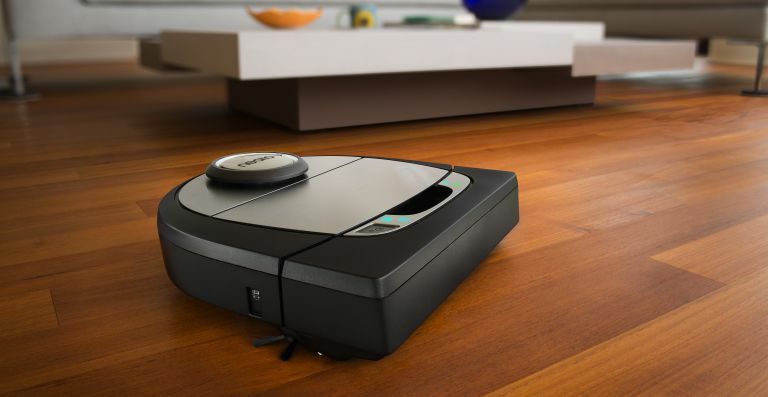 Launched today at IFA 2017, the Neato Botvac D7 Connected is the most powerful and versatile robot cleaner the firm has ever made. It features the new Neato FloorPlanner Advanced Mapping & Cleaning Technology, which enables you to create a predetermined cleaning map of your home. The Neato Botvac D7 Connected is also launching with IFTTT compatibility, and also features extended SmartLife functionality (Amazon Alexa, Google Home, IFTTT and Apple Watch). In fact, that functionality that stretches to all Botvac Connected models. The Neato Botvac D7 Connected will have a price tag of $799 (£620) and will be available in the US and Europe later this year. Polar has unveiled the OH1, a versatile optical heart rate sensor for the upper or lower arm, featuring an internal memory capable of storing up to 200 hours of HR training and a battery life of up to 12 hours. It will provide an alternative to those who may prefer a change-up to the traditional chest strap or wrist based heart rate monitor. The Polar OH1 is priced at £69.50 and will begin shipping in mid-September. Philips Bass+ wireless headphones are here, offering bigger, bolder bass with a less chunky size. The no frills design provides great sound isolation and soft ear cushions for extra comfort. You can control calls, music and volume with ear-shell buttons (BT version only), which is also supported by a remote control with some models. It's special folding design for on ears and over ears means its super versatile, too. Available colors include slate black, smoky white, maroon red and blue petrol and range from €24.99 (£22.99) to €129.99 (£119.55). Sennheiser has just debuted three brand new audio products at IFA 2017. There's the The Momentum Free is an all-new wireless model featuring ergonomically designed magnetic earpieces that link together when not in use. Then there's the IE 80 S earphones, which offer a unique sound function and additional customisation features such as an interchangeable cable and memory foam ear tips from Comply. Finally there's the CX 7.00BT ear-canal headphones, which offer a minimalist lightweight neckband design, excellent bass-driven sound and more. The Momentum Free and CX 7.00BT arrive in October, and the IE 80 S will be available from September. Watchmaker Fossil has just launched some new touchscreen, Android Wear 2.0-friendly smartwatches in the form of the Q Venture and Q Explorist. Both designs feature full round displays and offer an array of new customisable features. This includes downloadable standalone third-party apps and watchfaces on Google Play, use-friendly notifications and messaging, and help from Google Assistant. The Fossil Q full-round touchscreen smartwatches are available in nine designs and range in price from £159 to £279. Each one is available right now.